OH WOW!!! 2010 Toyota Prius V. 104,034 miles. 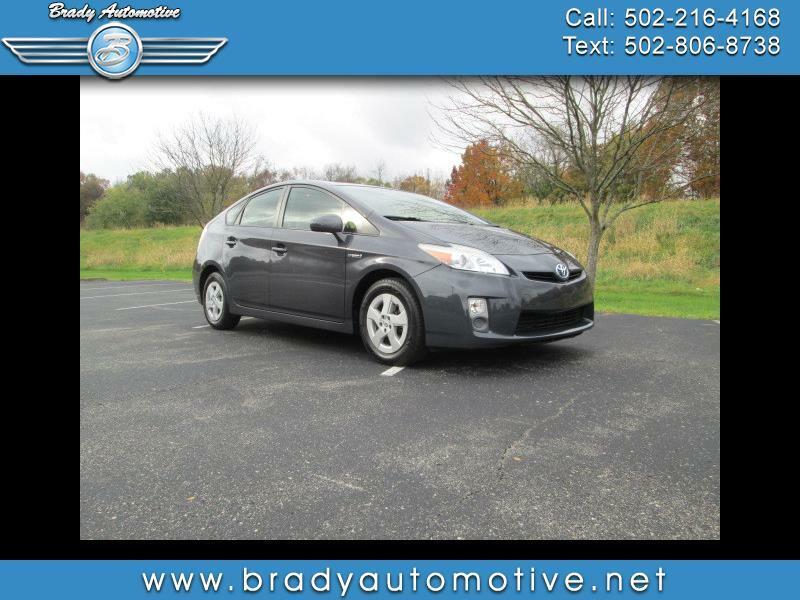 Comes equipped with power windows, locks and mirrors, climate control, CD, cold A/C, heat, good tires. The Prius name says it all about this little car! Great on gas and very clean inside and out. Come by and take a look before it's gone. Contact Chris to schedule a test drive or stop in and see us today. Thank you!